iSharp Free is not only a flash drive that don't need insert to computer,but also a resource manager that can browse ,check and manage files. Without any software ,iSharp Free can connect with your computer through Wi-Fi network, and you only need to input the network address that iSharp Free provides.You can manage files in the iSharp Free and share them with your friends. With iSharp Free you will no longer worry about the missing of data line. ◆ Connect computer through Wi-Fi network. · ● · Pictures (JPG, PNG, GIF, BMP, ICO, etc). ◆ Search files in the current folder. 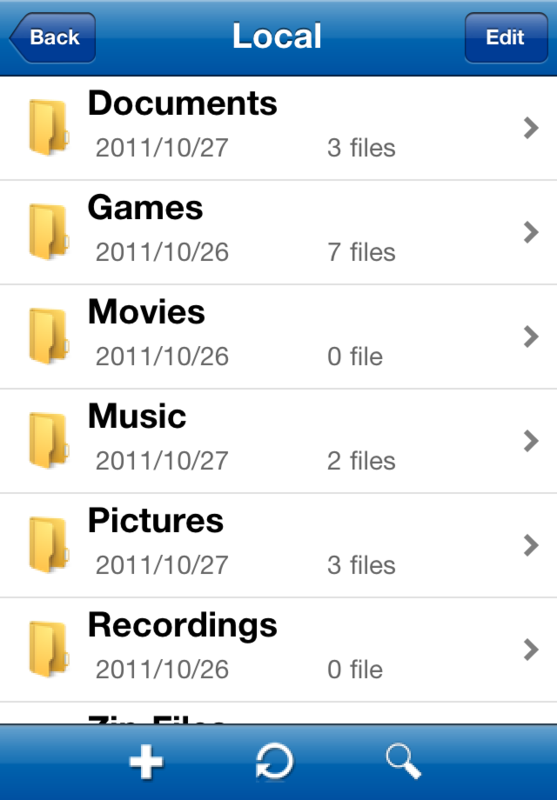 ◆ Check information of files or folders. 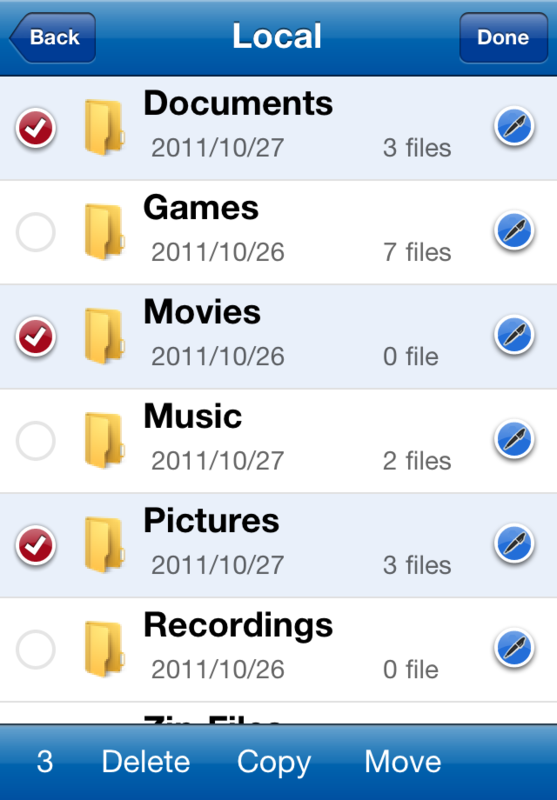 ◆ Move, copy, rename, delete, compress or decompress a few files or folders.